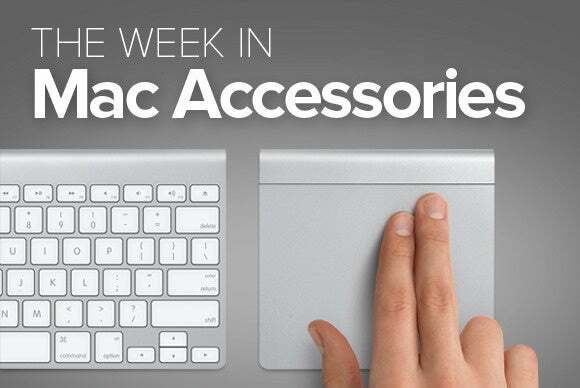 Our latest roundup of Mac accessories includes new stands from BiteMyApple, Grovemade, and Twelve South — plus the prettiest external hard drive ever, from LaCie. Our latest roundup of Mac accessories includes new stands from BiteMyApple, Grovemade, and Twelve South—plus the prettiest external hard drive ever, from LaCie. 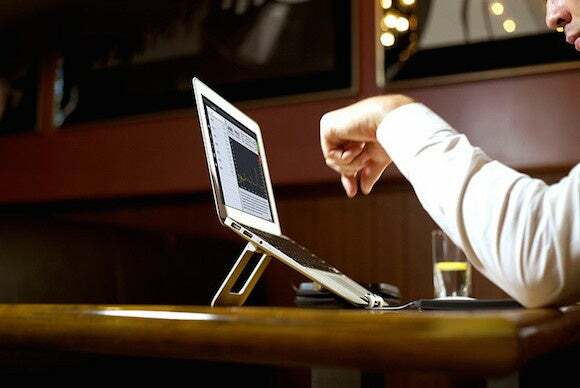 The $85 Ridge Stand is built to support MacBook Airs or Pros. 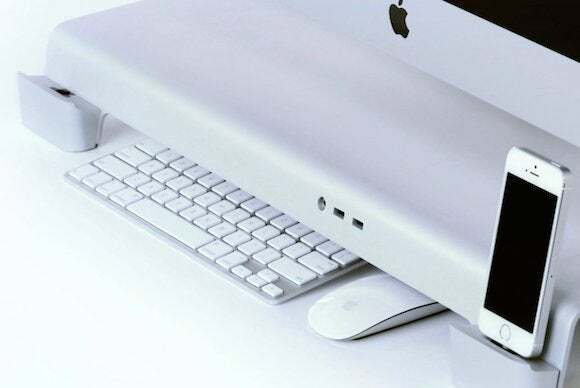 It is made out of aluminum, and it tilts your keyboard forward for ergonomic handiness while you work. 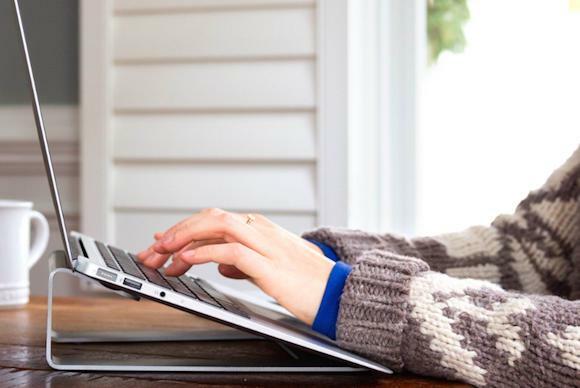 It’s light—less than a pound—for portability, and has rubber buffers to grip your laptop and hold it gently in place. 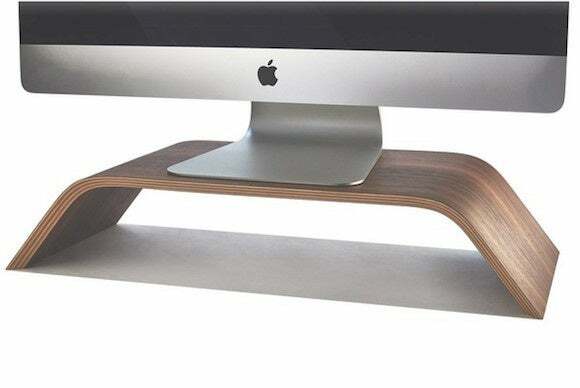 The $119 Walnut Monitor Stand “works wonders with sitting or standing desks and adds extra space under your monitor where you can slide your keyboard, mouse, hard drive, books, etc.” And because it’s made of walnut, it’s strong—the stand can support up to 200 pounds of weight. 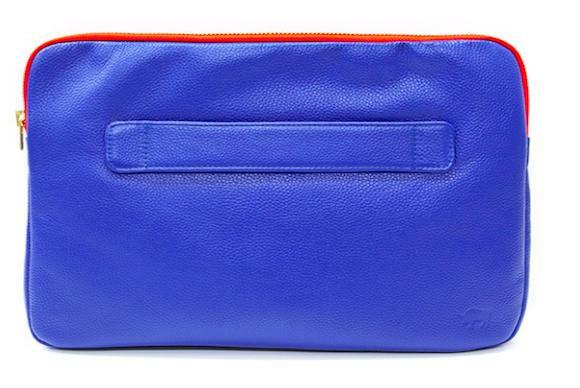 The $60 Wall St laptop clutch has genuine leather on the outside, a fur lining on the inside, and is built to accommodate 11- and 13-inch MacBooks. Plus, it’s a tremendous fashion accessory—choose from 15 eye-catching color combinations. The $299 Deluxe UNITI Set is an “all-in-one” workstation that elevates your Mac’s monitor for ergonomic awesomeness at two viewing heights, and includes front-facing USB 3.0 ports and a 3.5-mm audio jack. It also sports an integrated charging system that accommodates virtually any phone or tablet, and includes a “nesting spot” to tuck away the keyboard, mouse, and other items on your desk. The $60 MiniSaver mobile lock “features Clea Locking Technology, which can be inserted into any device that includes either the Kensington Security Slot or the Kensington Mini Security Slot,” and locks your thin laptop down to any table or desk where you’re working, minimizing the chances of theft. 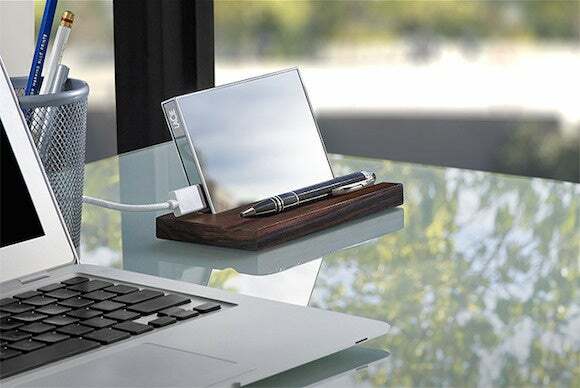 The $280 Mirror is typical top-notch LaCie technology—a 1TB hard drive for all your storage needs. But where it really shines (literally) is in the design, with a mirrored surface designed by Pauline Deltour and an ebony wood display stand. It’s an elegant piece of machinery that’ll be enjoyable to look at, even when it’s not in use. 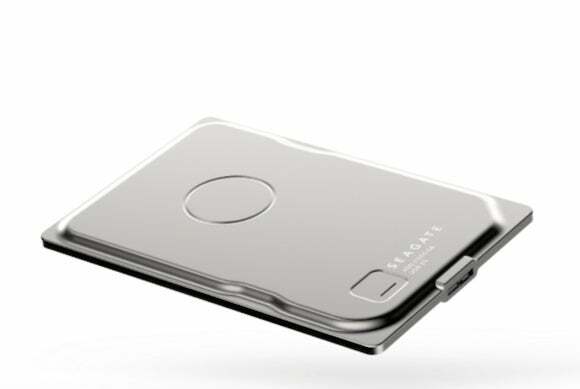 The $100 Seagate Seven is billed as “the thinnest 500 GB portable drive,” and is tough to boot—arriving in a steel enclosure, but retaining its lightness and ability to slip into a bag for on-the-go Mac users. 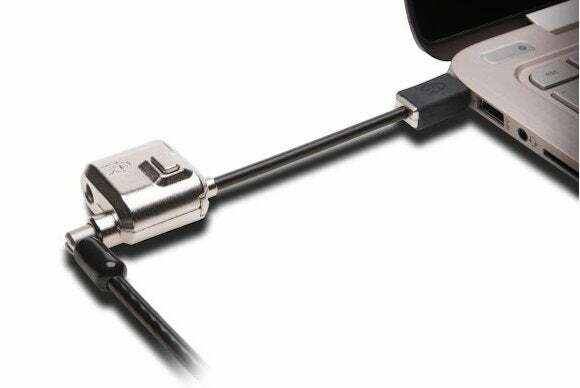 It comes with a braided USB 3.0 cable. The $50 ParcSlope is reminiscent of the Ridge Stand—it elevates and tilts your MacBook forward—but with some distinctive features: It includes a a front cutaway that matches the MacBook Air, allowing for one-handed opening of the laptop. 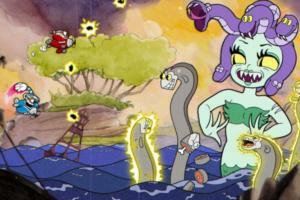 You can use it by itself, or in a dual-screen setup with a larger Mac monitor.